Put away your white lab coats, whiteboards, and microscopes – the process of conducting product testing is becoming more and more interactive and provides rapid results. There was a time when product research meant a laboratory-like setting with months of prep time. In the fast-paced technology and product landscape of the 21st century, that no longer holds true. 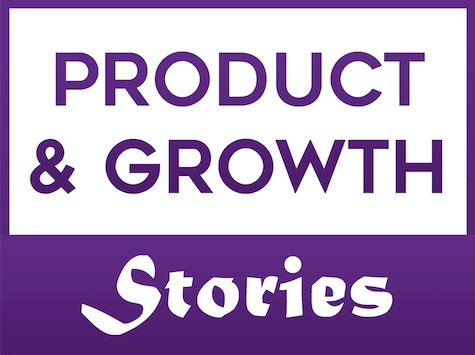 Product research has largely experienced a shift and can now just as frequently be found to be low-fidelity with little preparation. Of course, if you’ve paid attention to the most important trend of all in the last decade, data, your product analytics would be doing a lot of the heavy lifting for you that you can rely on to identify relevant customers whom you can target to provide feedback on specific research questions and send out surveys. Another important component to include in your product’s research strategy is what I’ve coined ‘foot-soldering’: rolling up our sleeves, leaving the comfort of our desks, and talking to users and would-be users in the field. We do this through dozens of usability testing sessions, focus groups (we frequently recruit for this through craigslist – yes, it’s still alive and well), as well as case studies. Another important fallacy to illuminate is the tendency for many product teams to fall prey to the notion of treating product testing as a one-off activity somewhere in the pre-launch phase of the product lifecycle. The majority of products that fail, do so because they neglect to move with industry and macro-trends and thereby fail at gauging the sentiment of their users, customers, or clients on a frequent basis. Yes, you guessed it, I’m about to preach how product research should be a continuous priority across the product’s lifecycle. Each upcoming product research challenge should be critically evaluated and have a process put together for how to most efficiently conduct research on the given product or feature. It’s important to differentiate between new products/features and existing products/features and not jump on the convenient alternative of thinking that product research is a one-size-fits-all activity. Whether you’re working on shipping out a new product or making modifications to an established one, it’s pivotal to opt for a research approach that complements the maturity of the given product. Research is a core part of our product team, permeating through to all other internal teams and we strongly believe that product research should be at the core of one’s product strategy and that companies should prioritize to constantly elicit feedback from their customers. The more studies we conduct, the closer we’re getting to achieving our product and design goals, whilst at the same time gathering confidence that we’re moving in the right direction through continuous research input. 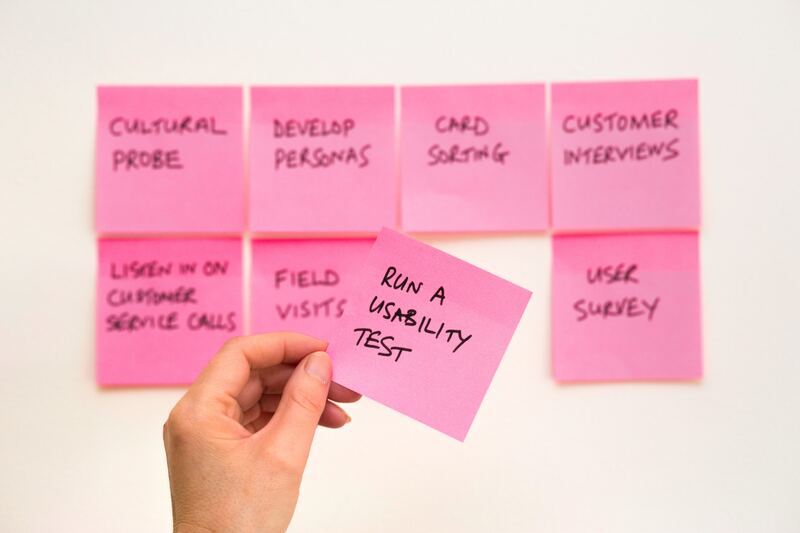 Treating usability testing as a continuous activity can, and will almost certainly, have a noticeable impact on how the end-product turns out. Finally, the ongoing relationship created between designers, researchers and the product manager throughout a continuous research loop, ensures constant communication within the product team, where all parties relevant to the research can trust one another to include relevant parties in important meetings, updates, and changes. Happy research and remember, if nobody challenges the status quo, how will it change…? 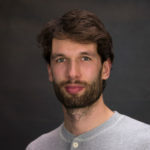 As the co-founder and Head of Product at Satochi and Naologic and with a background in information systems and behaviorism, Oliver has been working as head of products for 6 years. Oliver has led development across both corporate as well as startup FinTech and Blockchain focused companies and has in-depth experience of enterprise scale blockchain integration, deployment as well as a product and strategy-centric focus.